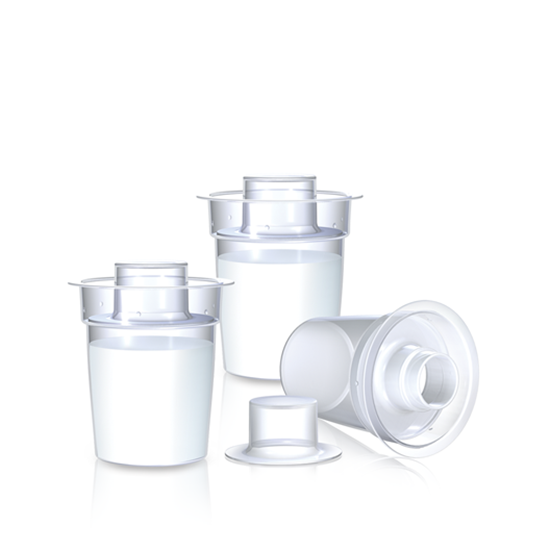 The New Powder Formula Dispenser is an innovative way Nuby™ is thinking of you. The dispenser fits right inside the bottle so you always know where it is. Just take the top off and pour mix into the water and your bottle is ready to go.